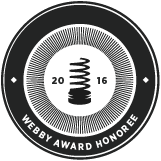 Tracking how roundworms crawl has enabled scientists to determine that many autism genes are involved in sensory processing and learning. 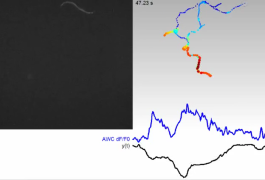 Monitoring the movements of worms can point to potential treatments for autism. 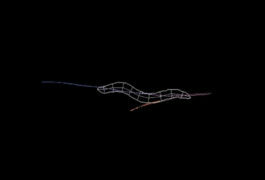 A new computer program allows researchers to follow the formation and movement of all neurons in a developing worm. A new iPhone app flags possible autism symptoms, and researchers discover two ‘new’ neurons in a worm. 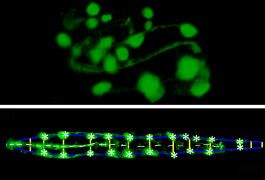 A new imaging technique can capture the activity of every neuron in a zebrafish larva or a roundworm. 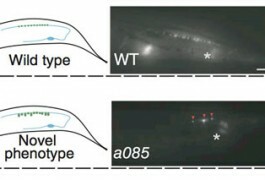 Researchers described the method, which is at least ten times faster than others, in Nature Methods. 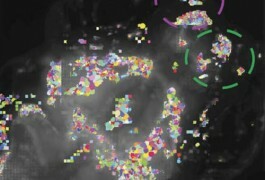 Researchers have developed a system that allows them to record the activity of neurons from as many as 20 worm embryos at once, they reported 5 November in the Proceedings of the National Academy of Sciences. 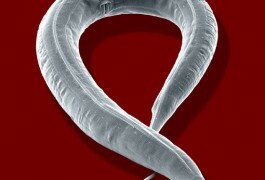 A new tool can sort through a population of mutant nematodes and identify those with altered neuronal connections, according to a study published 19 August in Nature Methods. 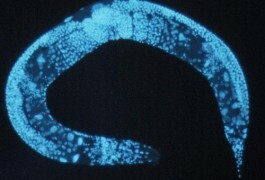 The nematode Caenorhabditis elegans may serve as a useful model to study synapses, the junctions between neurons, according to a study published 18 June in PLoS One. 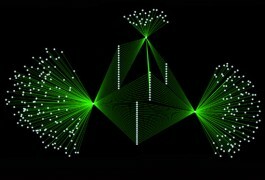 Researchers have identified hundreds of previously unknown connections between proteins involved in autism spectrum disorders, according to a report published last week in Science Translational Medicine. 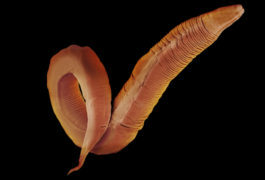 Worms, despite their crude nervous system, can be useful models of the genetic underpinnings of autism, according to unpublished work presented today at a meeting of the Genetics Society of America in Boston.